I’ve recently had the pleasure of meeting an evaluator whose work I’ve followed, and I invited him to write for Evaluspheric Perceptions. Rakesh Mohan has been a regular on EvalTalk, and I’ve admired him for putting his work out there and asking for feedback. In early 2014, his office released a report, Confinement of Juvenile Offenders, and I found myself curious enough to read it. Quite honestly, it wasn’t the topic that interested me, but rather, it was the idea of reading a governmental evaluation report produced by someone who is a great fan of and frequent presenter at the American Evaluation Association. Needless to say, the report impressed me to no end. Rakesh put into place nearly every principle of good evaluation reporting and data visualization that I have been learning and studying myself. I’m not the only one impressed by the work coming out of his office. In 2011, they received AEA’s Alva and Gunnar Myrdal Government Evaluation Award. Recent posts on two of my favorite blogs highlight the work of his office as well. One can be found at Better Evaluation – Week 15: Fitting reporting methods to evaluation findings – and audiences and the other at AEA365 – Sankey diagrams: A cool tool for explaining the complex flow of resources in large organizations. 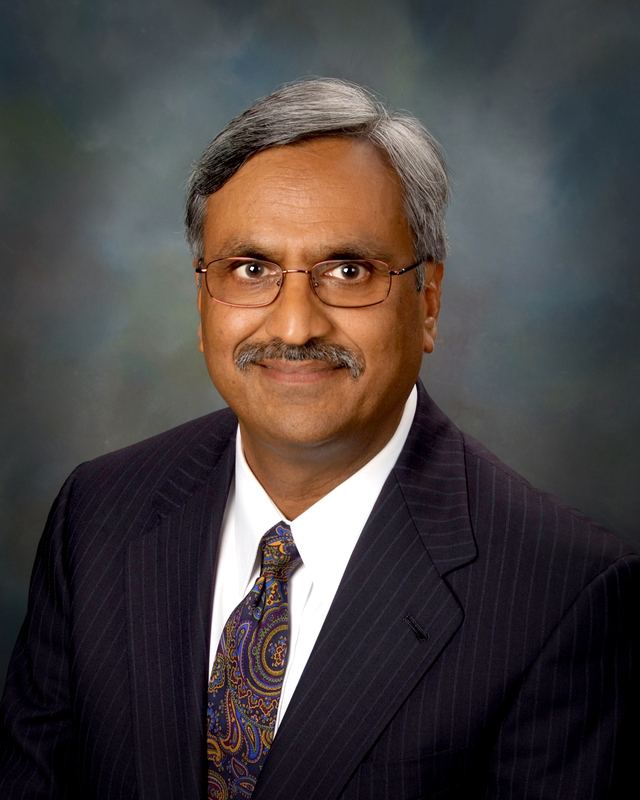 I’m also happy to learn that Rakesh is on the 2014 ballot for the AEA presidency. Today, Rakesh presents another topic that often confounds me, but he demystifies it with ease. So, please join me in learning about Rakesh Mohan, and evaluator advocacy! Why Are Evaluators So Tentative about the Advocacy Aspect of Our Profession? My mother used to say that where there are two or more people, there will always be politics over resources. Because evaluations involve making judgments about prioritization, distribution, and use of resources, evaluations will always be inherently political. Greetings! 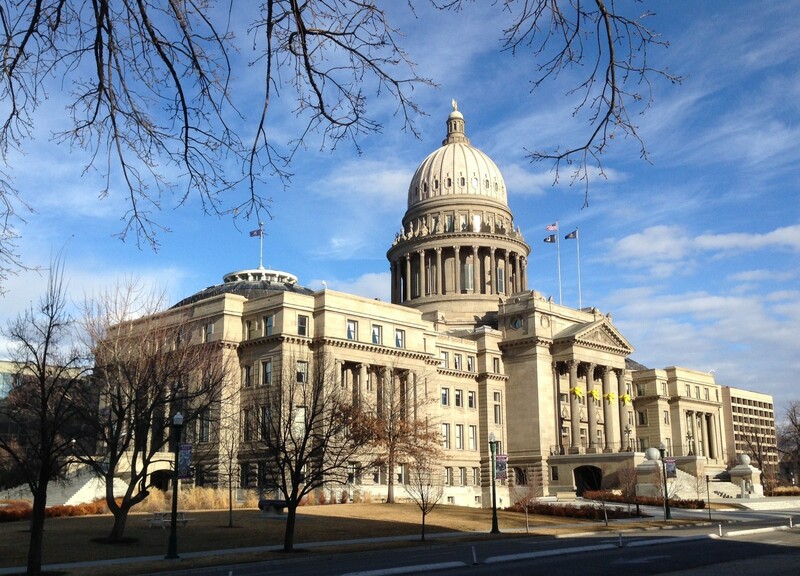 I am Rakesh Mohan, director of the Office of Performance Evaluations (OPE), an independent agency of the Idaho Legislature. This year our office is celebrating 20 years of promoting confidence and accountability in state government. At OPE, there is nothing tentative about advocating for our work—i.e., promoting the use of our evaluations, defending our evaluation approaches and methodologies, and educating people about evaluation. For us, evaluator advocacy is all in a day’s work. I believe it is the fear of politics that makes many evaluators tentative about advocacy. Some evaluators say that it is not their job to mess with the politics lest they be perceived as taking sides, while others do not even acknowledge the fact that evaluation and politics are intertwined. The option for evaluators is not to ignore the political context of evaluation, but to understand and manage it without taking sides. Conduct my “daily sojourn.” Each year during the legislative session, I visit the capitol every day even if I do not have a scheduled meeting. These visits help me to inform others about the work of my office and be informed about the political context in which we conduct evaluations. Keep legislative leadership informed. This is the first step in building relationships with policymakers and gaining the confidence and support of the leadership. Keep stakeholders informed. This is imperative if we want to have the buy-in from key stakeholders. Assist policymakers with evaluation requests and legislation. This helps with getting good evaluation assignments and subsequently facilitates the implementation of our evaluation recommendations. Educate policymakers and others about evaluation. We should let policymakers and those who influence policymaking know who we are, what we do, and why we do it. Details about these strategies and other thoughts on evaluator advocacy are discussed in my recent article, Evaluator Advocacy: It Is All in a Day’s Work (April 25, 2014). All three articles are available from OnlineFirst of the American Journal of Evaluation. Great post, Rakesh. Thanks to both of you. What I appreciate most about your stakeholder communication strategy is the “daily sojourn”. This is a valuable practice for any leader or evaluator (to the extent it’s possible). That personal connection is so important in this age of mass digital communication. It was never a good idea to assume that a delivered report= communication of information and it is even less advisable now. It is also impressive how you were able to distill a 90+ page report into one page of the most useful highlights. These are examples I could use in my own practice.